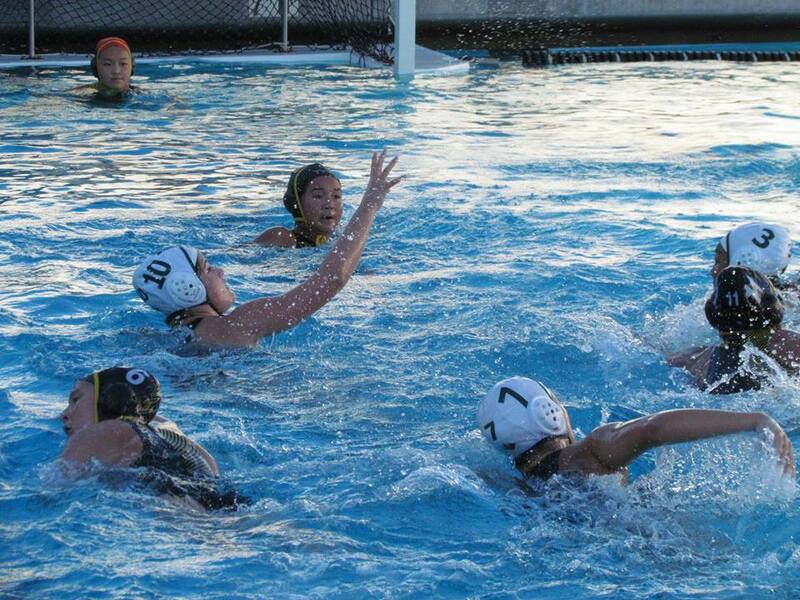 The Wilcox water polo team didn’t win on Tuesday — they lost 11-5 against a tough Harker squad. However, the rebuilding Chargers have developed quickly under first-year Head Coach Jake Paolinetti. Despite losing their entire starting lineup from last season to graduation, the Chargers have managed a 5-9 record in league thus far. In the process, the squad has beaten multiple teams in the second half of the season whom they had lost to in the first half. 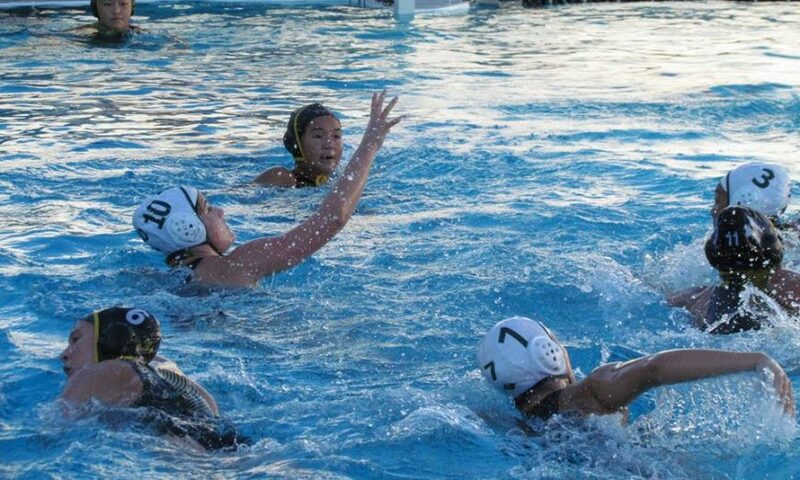 Not only did Wilcox beat Monta Vista 9-6 after losing to them 13-9, they also beat Lynbrook 10-7 after losing to them by that score earlier in the season. Not to mention the second game against their rival Santa Clara Bruins was much closer at 11-9 compared to the 15-9 score in the first meeting. While the second match with Harker wasn’t the outcome the Chargers were hoping for, sophomore Justine Garcia finished the game with a hat trick. Her three goals included a buzzer beating shot just after the whistle to start play and a breakaway goal on a nice pass from Jacklyn Quach. The Chargers have one more game remaining on the schedule. They will take on Milpitas on Thursday, Oct. 18 at home. Wilcox previously beat the Trojans 14-4 in the season opener.